Do you know the Burberry? This is a well-known iconic British luxury brand. 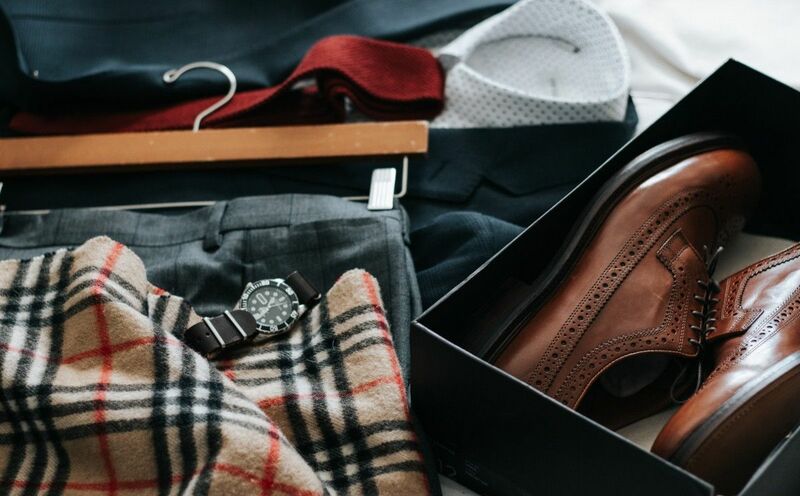 Burberry burned $37.5 million of unsold items in the last year. All to protect the brand. It’s a common practice among huge fashion brands to destroy unsold items so they don’t end up in the wrong hands. Whether it’s being sold for cheap elsewhere or getting stolen. 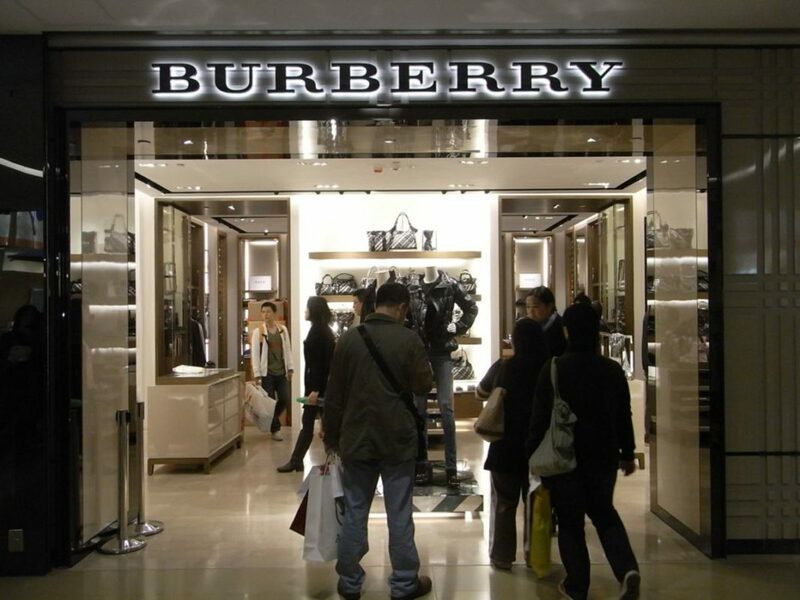 Burberry has destroyed $117 million worth of products in five years alone. Burberry says it uses sustainable practises to burn the garments saving the energy created from destroying the garments. While Burberry has been open about the value of products detroyed, other luxury brands like LVMH and Kering don’t discuss if publicly. A professor on fashion business told the BBC Burberry is trying to become an exclusive brand again since counterfeits are easy to access. Burning unsold garments is part of that rebranding process. Burberry is valued at $ 9.6 billion. Previous articleMillions of people in slavery: How is it possible that slavery is still on the rise?